Carlton Court is one of the leading providers of luxurious serviced apartments in Mayfair, London. Our beautiful 2 bedroom duplex and deluxe apartments are ideal for up to 4 people who are either on holiday or are coming to London on a business trip. The apartments are well-furnished and equipped with everything you need for a comfortable and relaxed stay. Our apartments are available to rent for either a short or long stay. If you are an executive or travelling with friends, you can book our 2-bedroom duplex flat that has its own separate entrance at street level. The apartment has a spacious living room, separate w/c, fully-integrated kitchen, and stairs that lead down to a large master bedroom, and a second smaller bedroom with full bathroom. If you are looking to invite additional guests over and they need to stay, the living room comes with a sofa bed. Our two bedroom deluxe flat is the best choice for a small family of four. The deluxe flat has a master bedroom with en-suite facilities, along with kitchen equipped with state-of-the-art appliances, double bedroom with a separate bathroom and a reception room where the entire family can relax. 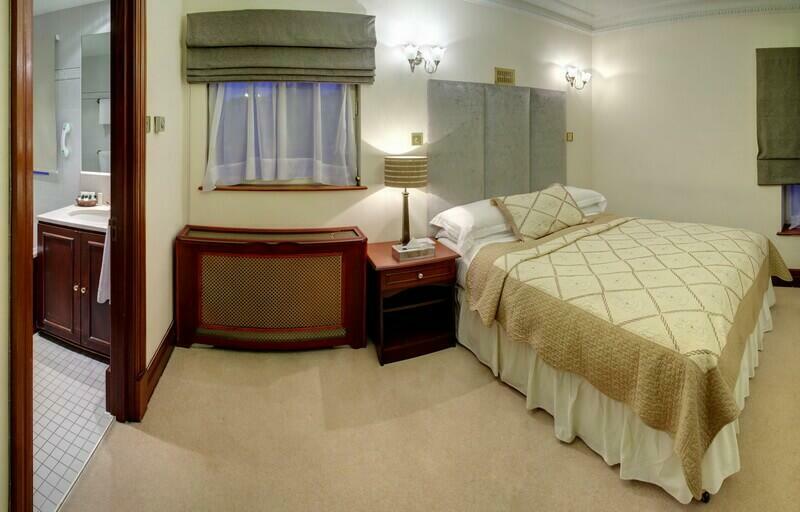 At Carlton Court, our aim is to combine a home away from home feel with 5-star services. We allow our guests to use our 2 bedroom serviced apartments in central London as their own home and additionally we include services to make their stay more comfortable. The services include Free unlimited high-speed internet, LCD TV with full Sky HD package in numerous languages, housekeeping services 7 days a week, 24/7 security and concierge services, complimentary breakfast hamper every day of your stay and a lot more as well. All of our services are inclusive within the price you pay. On your next visit to London, stay at Carlton Court’s serviced apartments and experience all that the city has to offer. Our central location is another ideal reason to choose us as your accommodation partner. For more information and tariff details, feel free to contact us today.